Groundcare specialists Kubota has launched its spring cash back offer on a range of its market leading and high performance ride-on mowers. Available until June 30th, purchasers of the Kubota GR2120 can get £300 cash back, whilst £200 cash back is being offered on the GR1600 and T1880 ride-on mowers. All three of the ride-on mowers offer power and precision, with exceptional fuel efficiency to ensure longer working periods. Featuring HST transmissions making them easy to use, and one dial cut-height adjustment that ensures optimum precision from your mower, keeping large lawns in top condition has never been simpler. The Kubota T1880 petrol ride on mower offers the Kubota 3-in-1 infinity mower deck that can be easily adapted to mulch, collect, or simply discharge grass (also available on the GR1600ID). 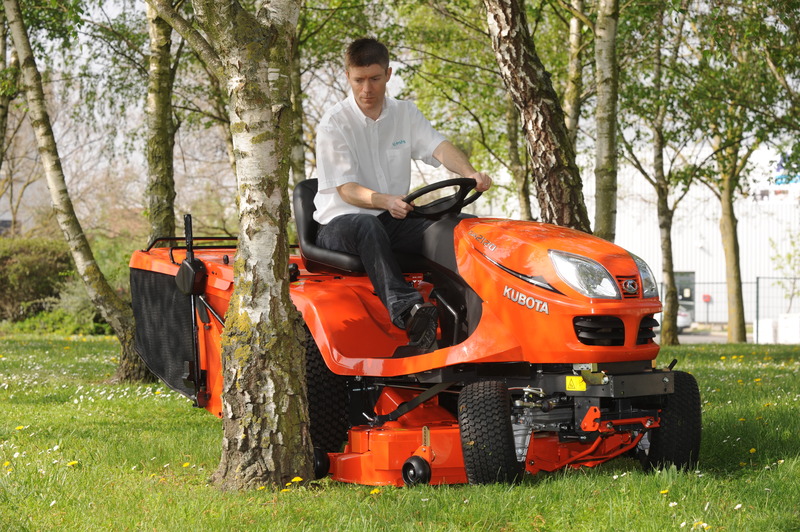 The GR range of mowers offer the fuel efficiency and tough durability of Kubota diesel power and feature the company’s direct chute collection system, which means even long and damp grass is collected cleanly and efficiently. Kubota’s GR2120 ride-on mowers also boast performance enhancing additions, including revolutionary Glide Steer system enabling greater maneuverability, whilst the 4WD drive makes accessing difficult areas easy. The GR2120 is priced from £7600 + VAT (RRP), the GR1600 from £4500 + VAT (RRP) and the T1880 is £3460 + VAT (RRP). 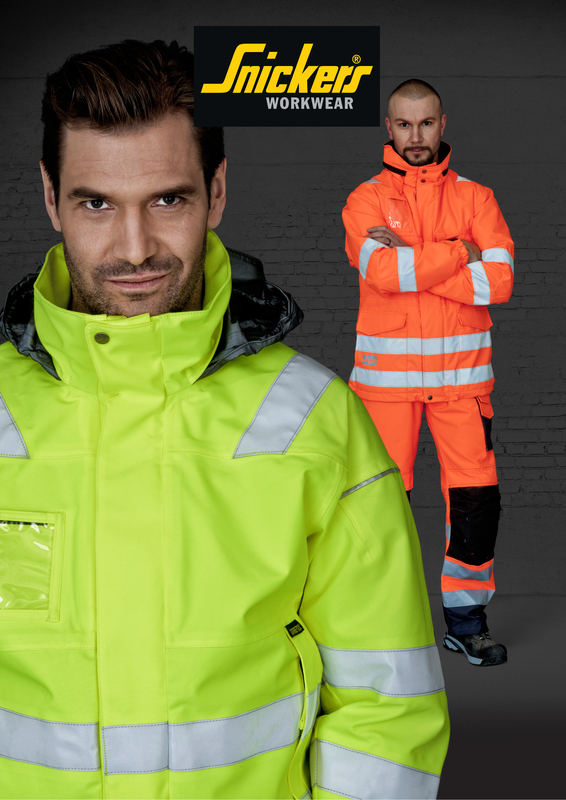 All three are available nationwide from a number of Kubota stockists. To find details of your nearest stockist, visit www.kubota.co.uk or call 01844 268000.